Whether you're hitting the slopes, or working outdoors, this 3-in-1 custom jacket will keep you warm and cozy in cool weather conditions. This 3-in-1 jacket delivers superior warmth and protection against the elements in a variety of colours to complement your logo. 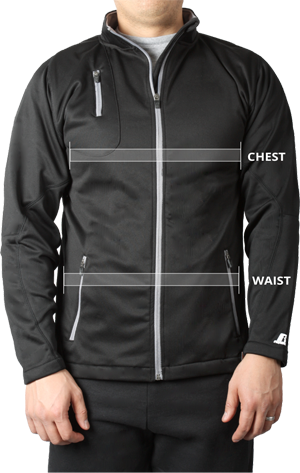 Designed to help you perform, this custom jacket features a 5,000/5,000 waterproof/breathable outer shell and a zip-out polyfill liner for cozy warmth. 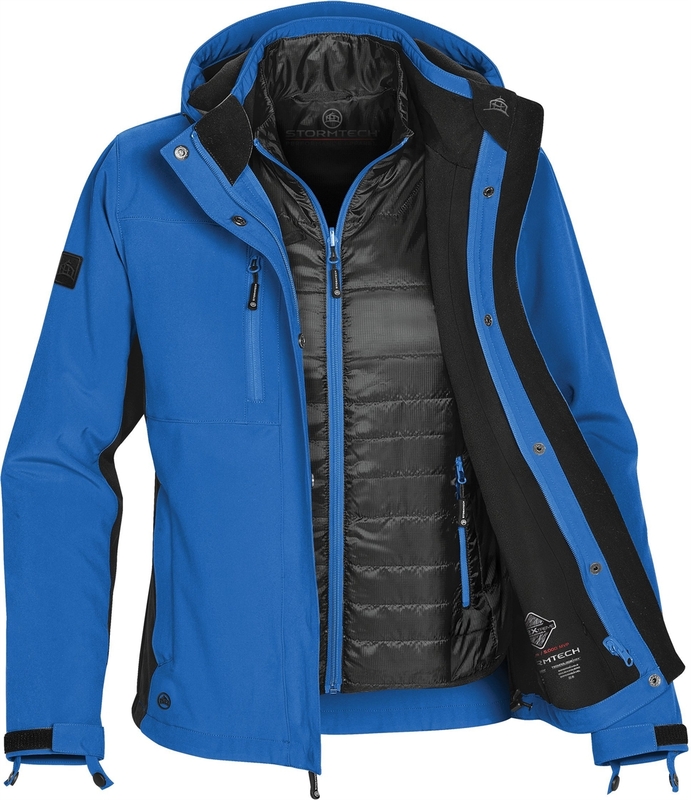 An articulated adjustable and detachable hood provides additional protection against the elements. Adjustable drawcord waist with dropped back and welded adjustable cuffs help to lock out cool winds. Brushed tricot neck warmer and zippered hand warmer pockets add luxrious warmth to this custom jacket. Fit: This item is "Regular" - Neither slim or oversized. Universal, easy fit for comfortable range of motion.